Got a case of the jitters? We don't blame you! Even the most outgoing person can get a bad case of camera fright when the lens is staring them in the face. Some get nervous and laugh uncontrollably, while others are unable to utter a word. 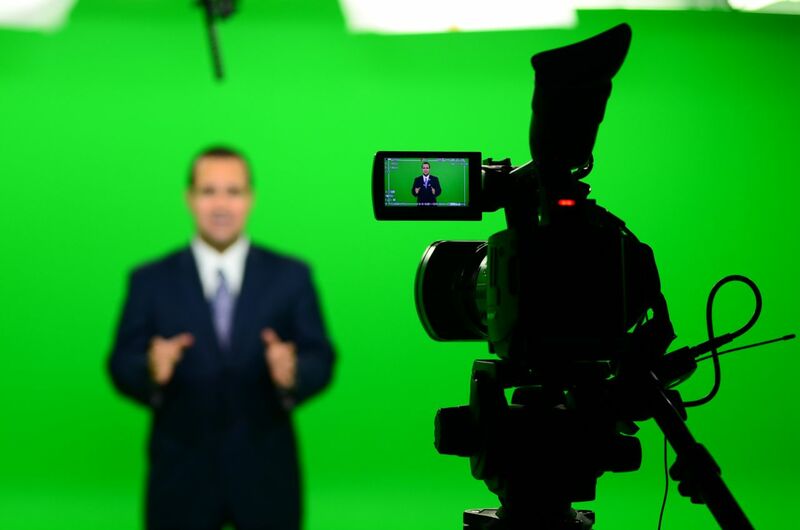 Luckily for you, our experienced DC web video producers have tried-and-true tips to help you loosen up and get your message across. Prepare. Well before you step in front of the camera, be sure you have your script or message ready. Practice in front of the mirror at home, or record yourself with your phone. The more prepared you are, the more relaxed you will be when the day of the shoot arrives. Warm up. Just like getting ready for a strenuous workout, it's important that you warm up before the cameras roll. Get to know the space, the video crew, and the sound equipment. Do a couple of dry runs and to get comfortable before the cameraman starts recording. Think about your eyes, hands, and mouth. Your focus should be on your audience and the video camera, so keep your eyes on the lens. Imagine that the camera is your best friend and that the two of you are just chatting over coffee. Your smile should be natural, not forced. Try breathing in, then out, followed by a soft smile, not an ear-to-ear grin. It can be hard to decide what to do with your hands during a video shoot. We suggest keeping them below chest level and only motioning during important statements. Roll with the punches. When shooting a video, things are bound to go wrong. Be it a wardrobe malfunction, flubbed line, or dropped prop. Be mentally prepared to recover from mistakes. Better yet, laugh your way through the missteps; think of them as an opportunity to relax and let go of stress! Still Unsure About Your Big Debut? If you still aren't convinced that you'll be able to pull off a compelling, natural performance, consider hiring one of our DC-area video spokesmodels. Our select group of professionals can give your videos the professional, relaxed image you want—without the stress of being on camera yourself. 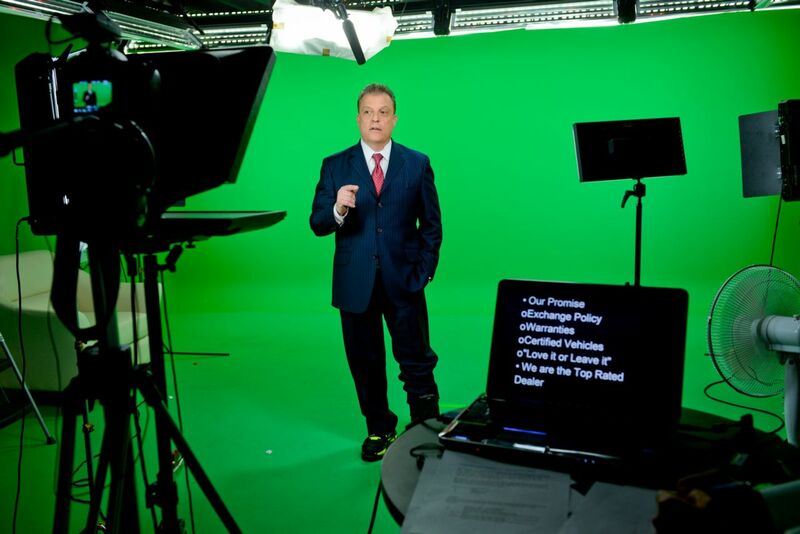 No matter who you choose to put in front of the lens, call 703.962.1270 today to tour or book time in our four-sided DC-area green screen video studio.